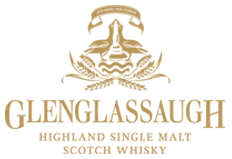 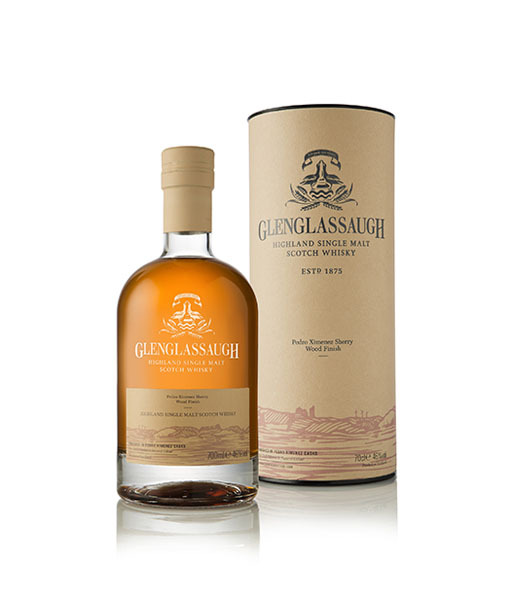 Since 1875, Glenglassaugh distillery has sat quietly on the edge of the picturesque Sandend Bay, breathing in the North Sea air which flows through its warehouses and invigorates its sweet Highland spirit with notes of the sea. 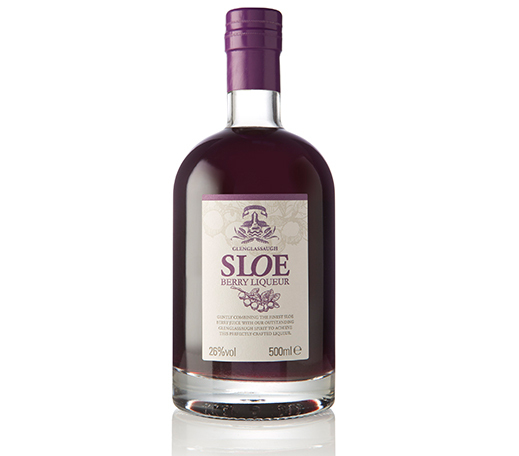 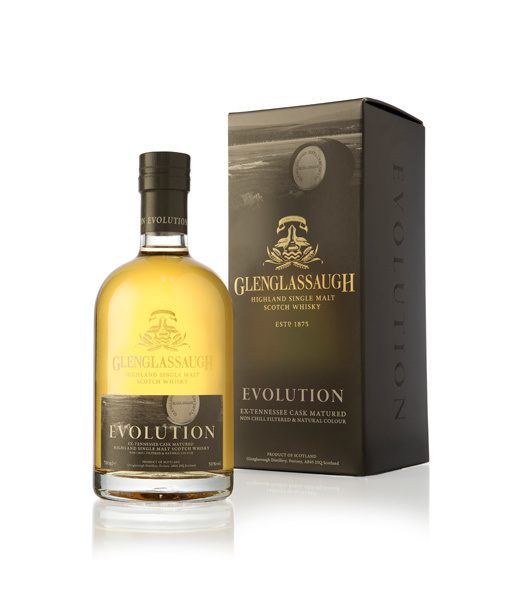 Silent for a period of more than 20 years, the distillery was re-awakened in 2008 and its stills brought back to life. 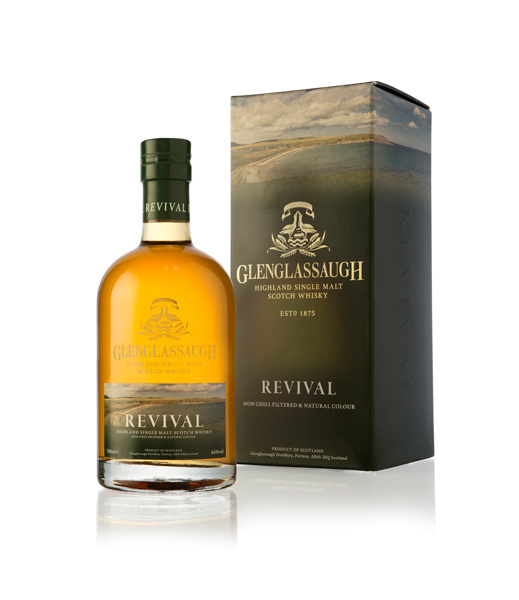 Unearthed from the coastal warehouses, a rare collection of vintage casks were discovered from before the distillery fell quiet. 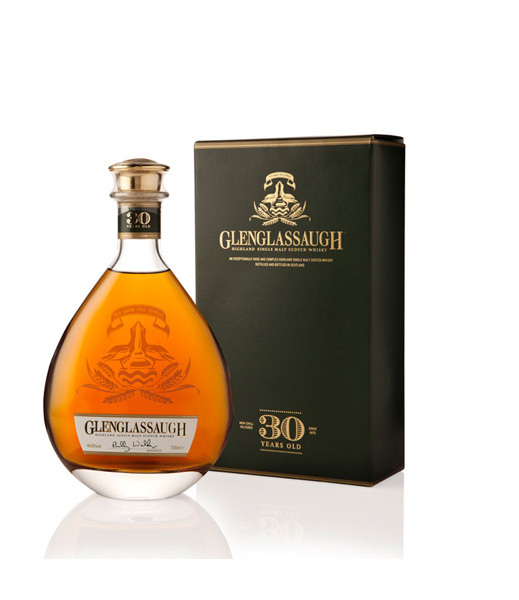 These forgotten whiskies can now be experienced as part of our Glenglassaugh rare cask series. 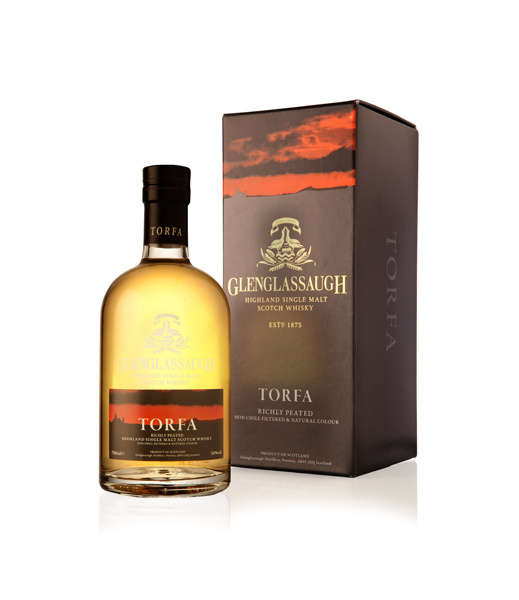 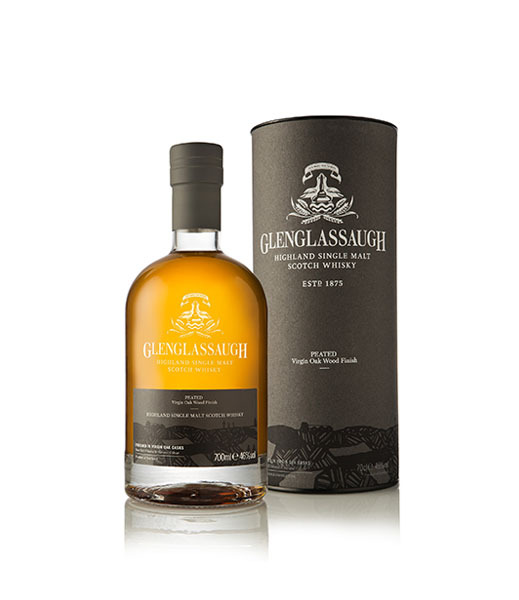 Glenglassaugh rare casks are a discovery to be made, each cask telling its own story. 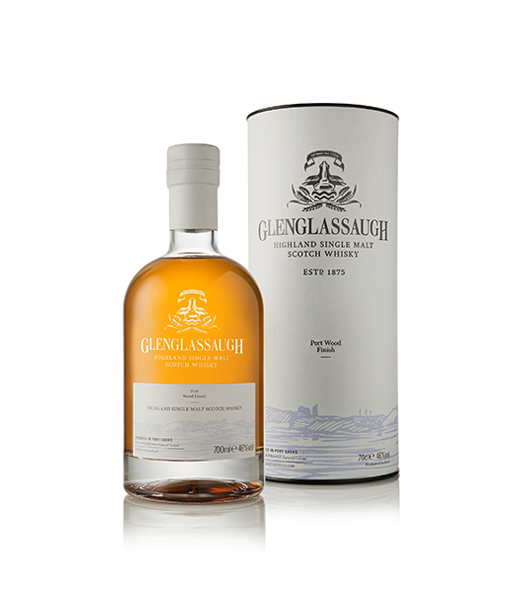 All casks are bottled without chill filtration, for natural character, with the pure colour drawn entirely from the wood of the cask. 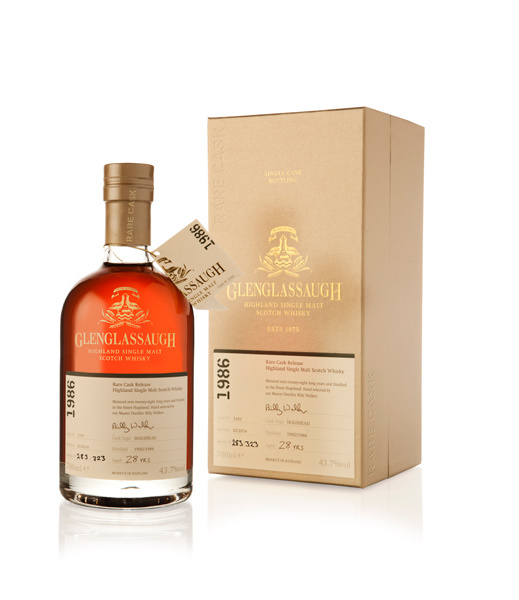 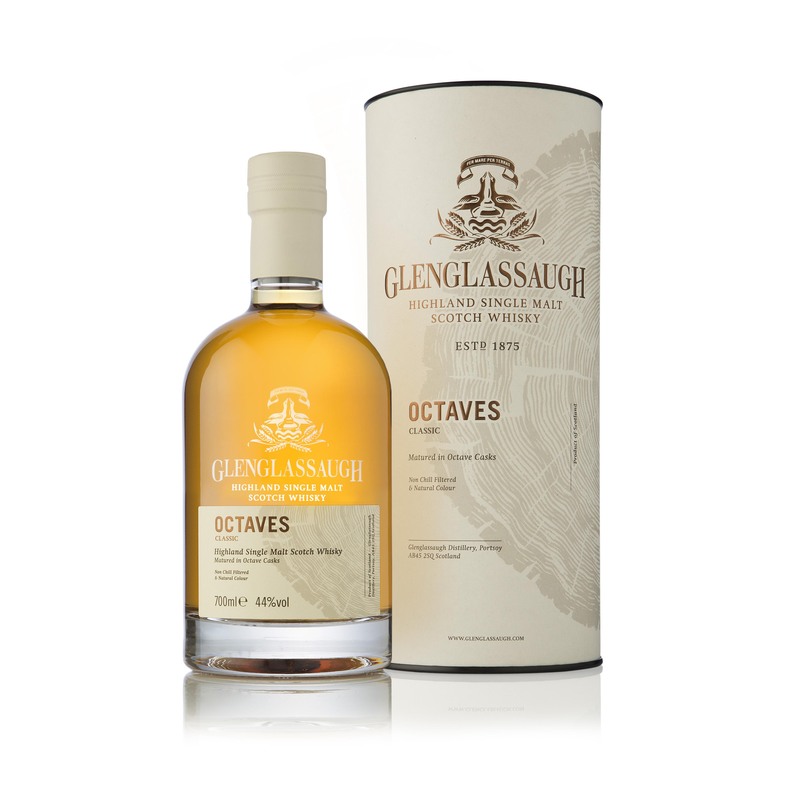 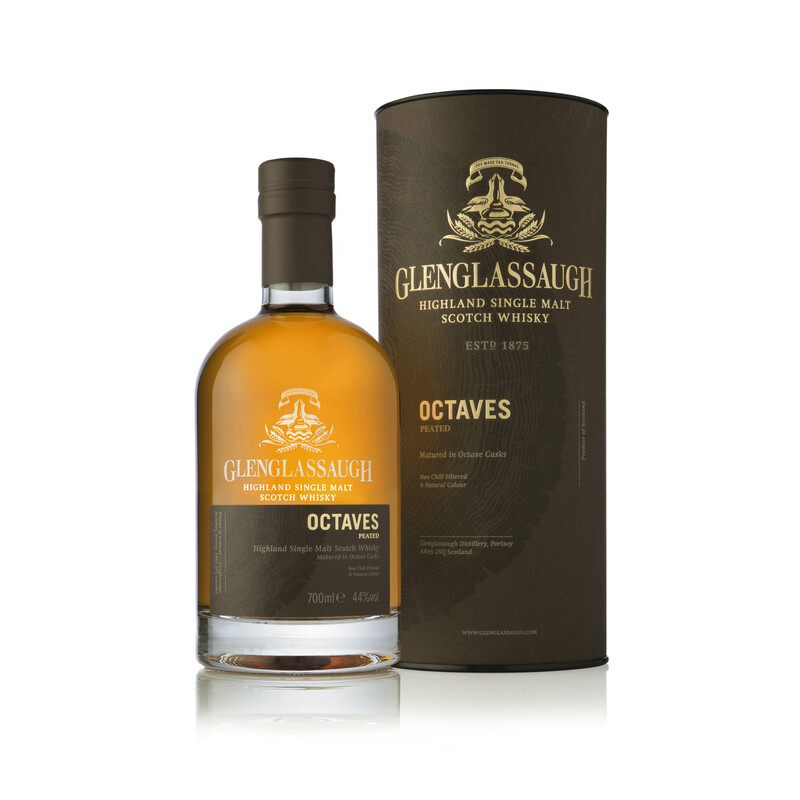 Glenglassaugh’s first batch of single casks includes eight fantastic single malts ranging from 28 to 45 years old. 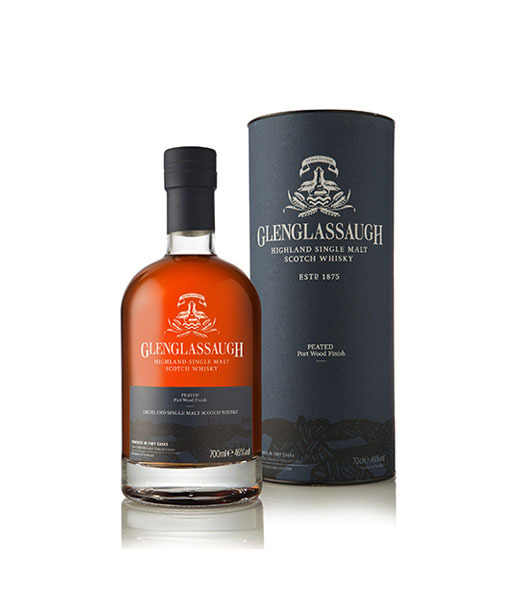 All are crisp, fresh, sweet Highland malts that hit the palate with the power of complex fruit bombs – from apples, bananas, pineapples, grapefruit, prunes and plums to lime, cantaloupe melon and caramelised orange. 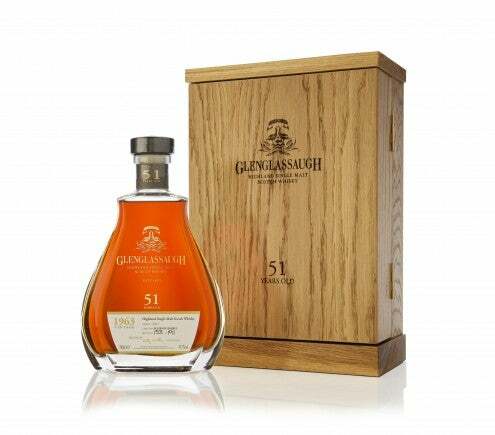 The second batch of Rare Cask Releases consist of eight exclusive single malts ranging from 36 to 42 Years Old. 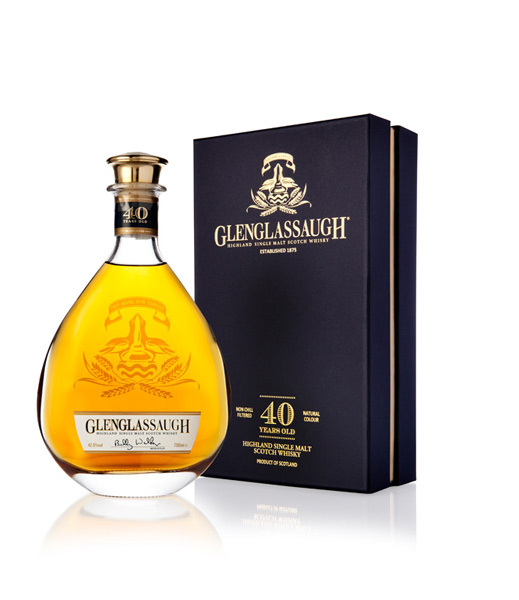 Rich, elegant Highland malts that hit the palate with complex fruit bombs. 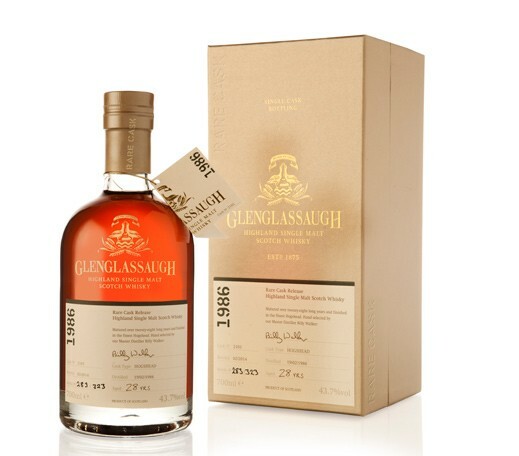 The latest release in our rare cask series, Batch 3, features whiskies that are no younger than 30 years old, and provides a unique glance into the history of the distillery and the heart of Glenglassaugh. 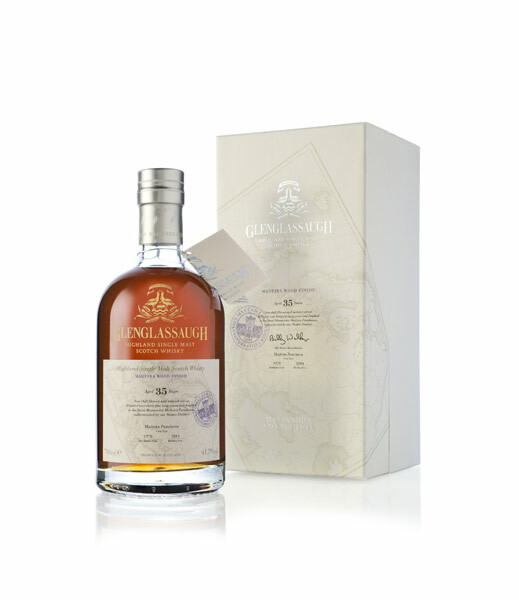 These elegant old whiskies offer a lush, ripe Highland single malt Scotch whisky experience, evoking notes of tropical fruit and the sea, while each cask type offers a unique taste influence.